But only the first episode of the Remake, or all of it? 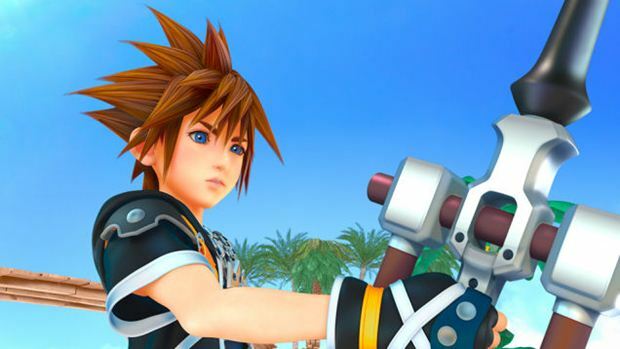 There’s been a lot of confusion regarding when Final Fantasy 7 Remake and Kingdom Hearts 3, the next big, highly anticipated games from Square Enix now that Final Fantasy 15 is finally out, will release. We know that they are not due out until after March 2018 at the earliest- however, speaking to investors, Square Enix CEO Yosuke Matsuda confirmed that both games should be out by 2020 at the latest. That is not much of an unreasonable timeframe for Final Fantasy 7 Remake, considering that it has only started full scale production recently. 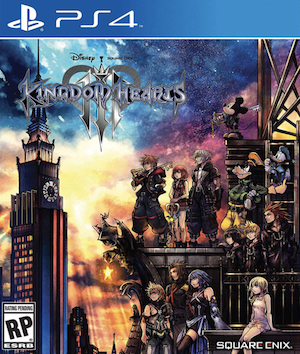 On the other hand, Kingdom Hearts 3 has been under development for a while now, and its development cycle is already protracted- hopefully that game is out by next year. 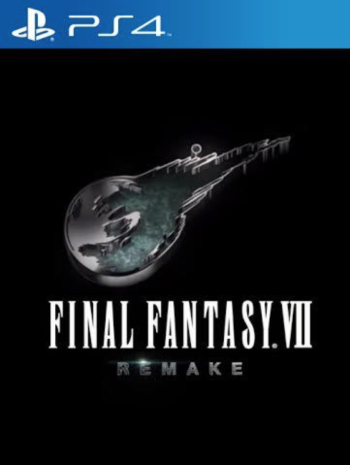 As for Final Fantasy 7 Remake, it is unclear whether Matsuda meant the full experience (remember, the remake is split into multiple parts), or just the first episode- but at the very least, we know Square Enix is planning on getting something out by 2020.